For any project requiring components and sheet metal to be folded or cut to specific sizes, Multicomp has the tools and expertise to do it! 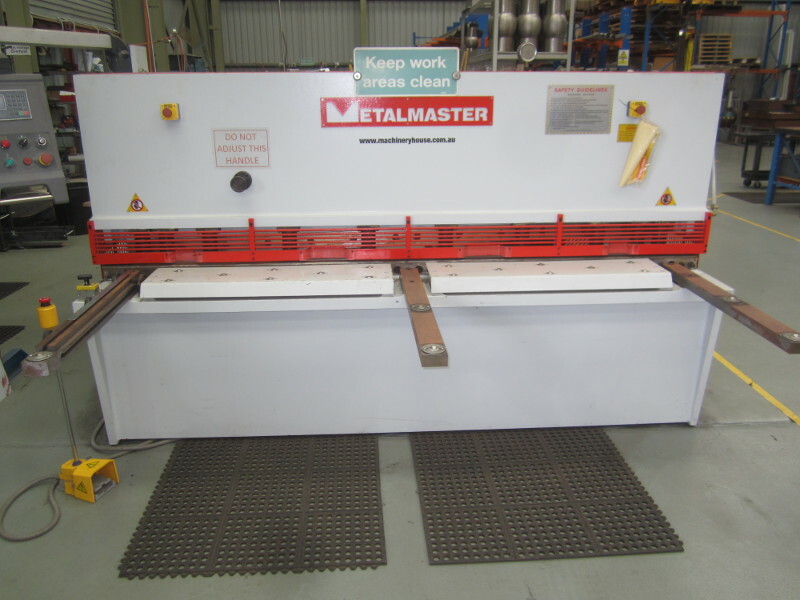 Thick section folding and cutting of small components, Mild Steel, Stainless Steel or Aluminum is also achievable using our purpose built 150 Tonne press. Our capabilities include complete manufacture and welding of folded items such as duct work, trays, transitions, sheet metal boxes, custom folded angles and much more! Our Machinery and skilled personnel, enable our customers to maintain a high level of quality and accuracy, and get the job done right, on time, every time! Tell us your job specifications for a free analysis and proposal!